You’re probably wondering if Jubel could be the best company to plan your next trip, but with so many other options out there, how can you be sure you’re making the right decision? We are confident that Jubel is the best choice if you are looking to discover somewhere new with the most authentic experience possible. This is because we specialize in crafting unforgettable multi-destination journeys to unique places, all seamlessly customized to your needs, preferences, and budget. However, we are not in the business of pretending to be perfect for everyone. Our ultimate goal is for YOU to have the best trip possible, and in a few instances, that means accepting we aren't the best option. 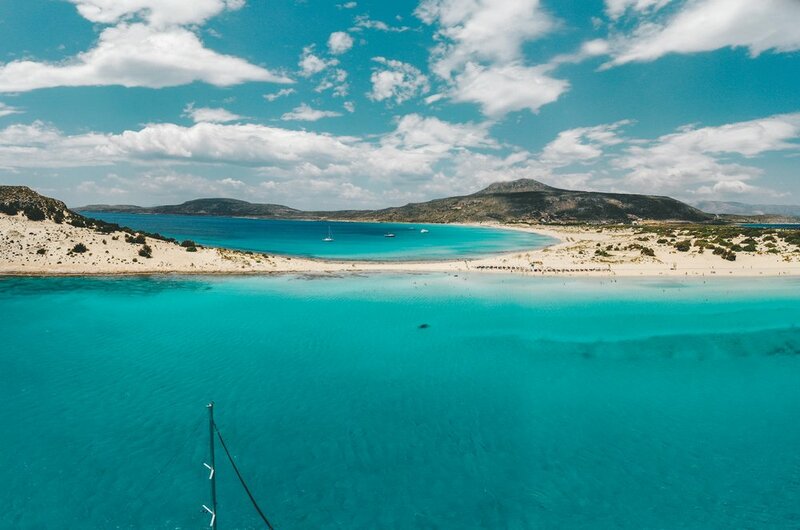 That is why we’ve compiled a list with the pros and cons of all the different trip planning options out there, spanning from local travel agents, luxury agents, and group travel to pre-packaged travel, and do-it-yourself planning, and compared them to Jubel. We hope this helps you determine which solution is best for you! Budget First for Best Value - We offer budget-first trip planning, which means we consider cost-effective travel logistics, exchange rates, and experiences you will love when crafting your trip. Our trips are optimized to match your budget while giving you the best bang-for-your-buck. Experienced Team - Our travel specialist team has over twelve years of experience, represents nine nationalities, has lived and worked in 25 countries, and traveled to over 60! You’ll be assigned a lead specialist, but your trip will be crafted with our collective experience. 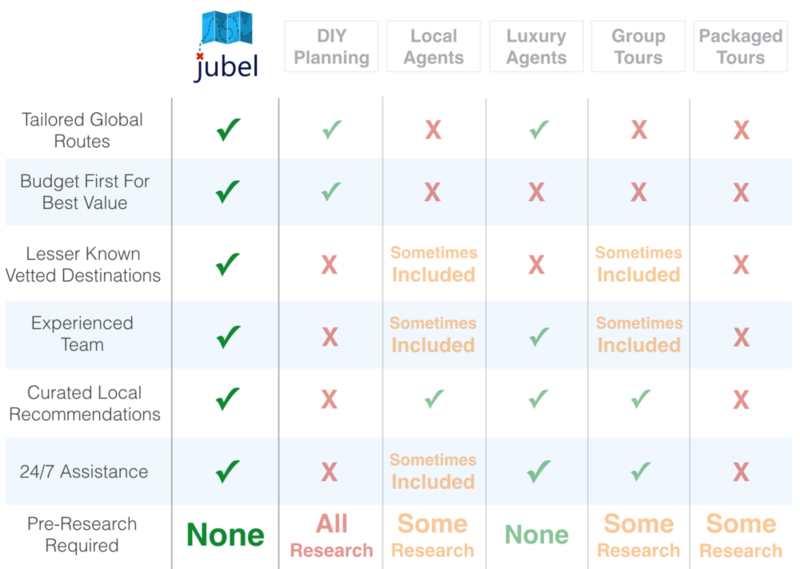 HOW DOES JUBEL COMPARE TO OTHER TRIP PLANNING SOLUTIONS? Jubel is better when there is uncertainty left about your trip. This is because you might be heading down a long road trying to tie everything together if things turn out to be more complicated than you expect. Also, if you want to avoid going in the wrong season, missing out on things you should’ve seen, overpaying for things you didn't need, or having an unnecessarily stressful experience, why risk it? We do this all day, every day; we know how to take care of you. When is planning a trip yourself a good option? For people going on short, single-destination trips, it makes sense for travelers to go ahead and book everything themselves, as it will be quick and with little room for error. LOCAL TRAVEL AGENTS OR JUBEL? Whenever you are not sure of the country you want to visit, Jubel is a better option. A local agent simply can’t help you with this choice as they focus solely in their specific country. More importantly, if you don’t have a good idea of the itinerary that you want, it’s very easy for a local travel agent to swindle you into an itinerary that maximizes their commissions, without regard for what is actually best for you. The reason this is so common with local agents is that most of their business is one-off purchases, meaning that most of their clients will buy a trip once and won’t come back, since they’ll be busy exploring other countries. Thus, many local agents don’t focus on building long-term relationships with their clients, and instead, look for short-term gains to maximize their profit. Jubel, on the other hand, is here with you in the long haul. We seek to give you the best experience possible, and because we profit from our service charge, we don’t try to push you towards suppliers that give us more commissions. We want you to have an amazing experience, and come back for more. When are local travel agents a good option? Local travel agents can be an affordable solution, and usually good for someone who is 100% sure they want to visit a particular country, has a pretty good idea of the itinerary they want, and just needs someone to tie everything together. In these cases, it’s easy to contact a few agents and have them price out the itinerary and choose the most attractive one. They must make sure though, that the local travel agency is reputable, and that they are not up-selling with hotels/ tour providers that give them the highest commissions, which may, in fact, not be their client’s best option. Luxury agents fall short in one major thing, they are limited to destinations and suppliers in the world’s most visited destinations. This is because finding luxurious services in off the beaten path destinations is much harder, and because these agents have been in the business for so long, they stick to what they know and the relationships they already have. In contrast, here at Jubel, we pride ourselves on sourcing cutting-edge suppliers in the less explored parts of the world. 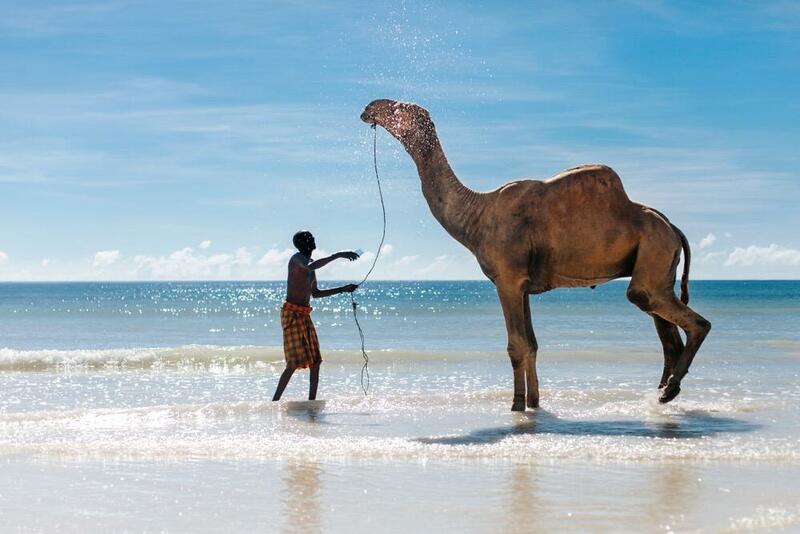 Our amazing clients looking for luxury experiential travel seek us out because of our dedication to explore the remote, the exotic, and the wildly mysterious, while keeping them safe and comfortable. We don’t like the mass tourism sites and we aren’t afraid to say it. When are luxury agents a good option? Luxury agents are a good option for people who are looking for the typical luxury experience to any of the world's major tourist destinations and capital cities. If you don’t really care about traveling with other people, or even find it a compromise like many people do, then going on a group tour doesn’t make much sense. With these tours, there is basically no personalization or flexibility to amend the plans to your liking. Don’t like the hotels chosen? Too bad. You are tired and want to relax for the day? So sorry, the bus is leaving early for a jammed packed day and heading to the next destination. Want to change your dates? Nope. Tired of that loud person annoying everyone? Better get some earplugs. Jubel can help you plan a trip to the same destinations provided by group tours (and even more exciting ones), for the same price, minus all of the downsides of traveling with a group. When are Group Tours a good option? Group tours are a good option for travelers that want to have a highly social experience, and find value in meeting the new people that they would be traveling with. When are pre-packaged tours a good option? Eeek, never? We can’t really find reasons why someone would choose to purchase a pre-packaged trip. Some people think it’s cheaper when it's pre-packaged, but if you actually price out everything, it ends up being the same price or more expensive. Avoid falling prey to cheap sales tactics offering 50% discounts when the reality is that those same discounts can be found in seasonal rate drops, and there is no one making it their business that you have a good time. With so many other viable options out there, you might as well skip this one. We are not perfect for everyone, but we might be for you. To sum it all up, Jubel is not the best option for people who already have a destination in mind and who want a short and simple trip which they can easily book themselves. Nor are we for travelers that find value in the social experience of traveling with a group of strangers, nor for someone that wants a typical luxury tour to the world's most visited destinations. However, if you are looking for a multi-destination experience, away from mass tourism, and still need help figuring everything out and tying it all together for a seamless, stress-free getaway - then we are confident that Jubel is the best solution out there for you, and we’ll deliver that unforgettable trip you’ve been dreaming about.